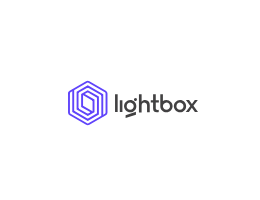 Lightbox are a Birmingham based digital agency. Our talented team creates bespoke digital products and campaigns to enable SME’s to fully exploit their online position and visibility. We Build... Beautiful, bespoke, multi device websites, e-commerce websites and apps. We create consumer-driven digital experiences. We Attract... The people that want to buy your product through targeted SEO, paid advertising and digital marketing campaigns.